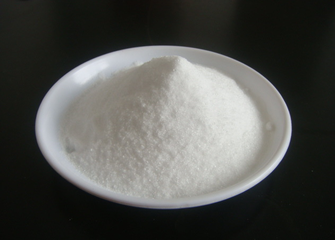 L-Methionine is a sulfur-containing essential L-amino acid that is important in many body functions. Package： 25kg/drum;or according to customers' requirements. Storage： Store in a well-closed container away from moisture and direct sunlight.